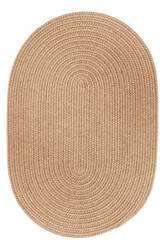 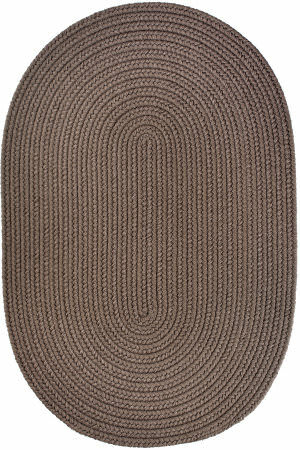 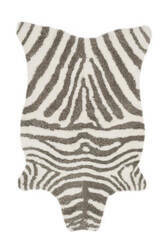 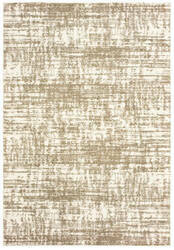 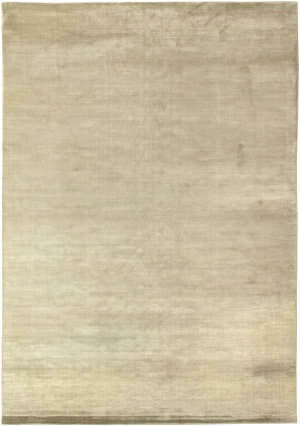 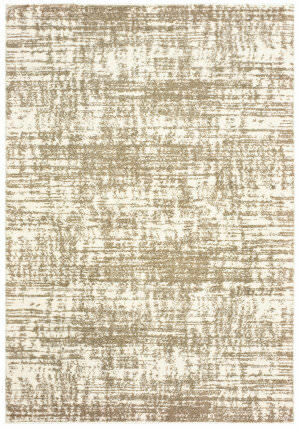 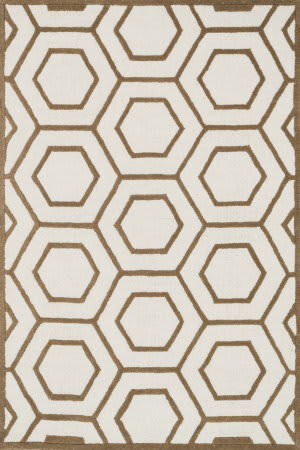 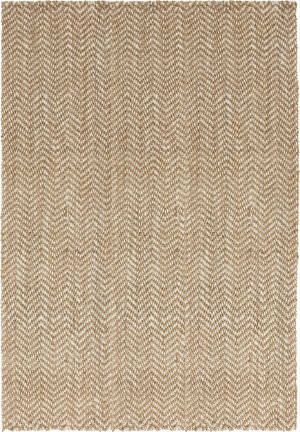 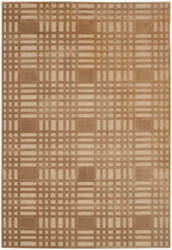 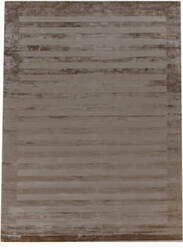 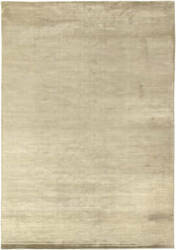 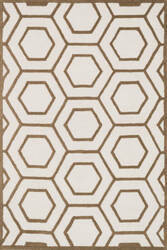 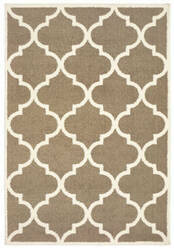 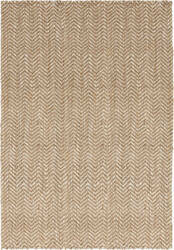 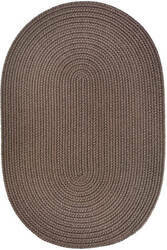 This jute area rug provides a staple to transitional homes with a neutral colorway and organic style. 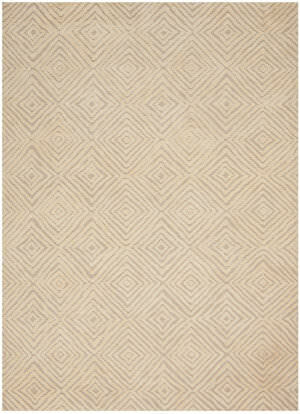 Contrasting hues of bleached white and natural taupe create a dynamic chevron pattern on this intricately woven accent. 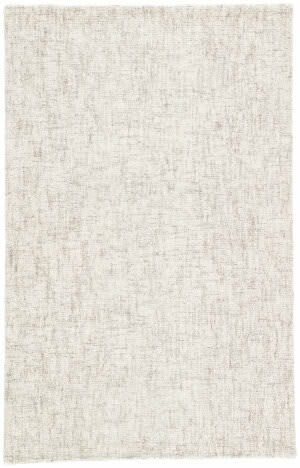 These hand spun 100% New Zealand wool rugs are highlighted with faux silk. 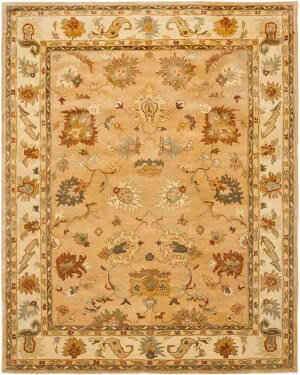 The deep pile and fashion forward colors add a touch of elegance to any room. 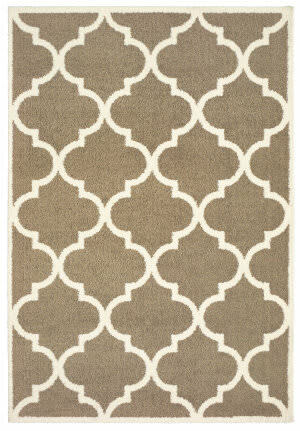 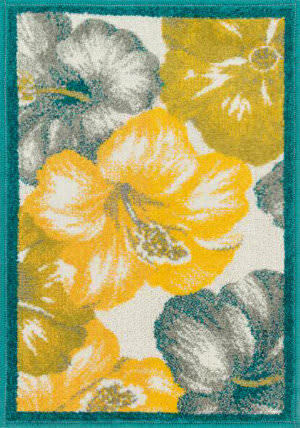 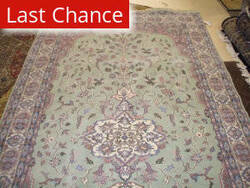 Update your home with a rug from the Safavieh Paradise Collection. 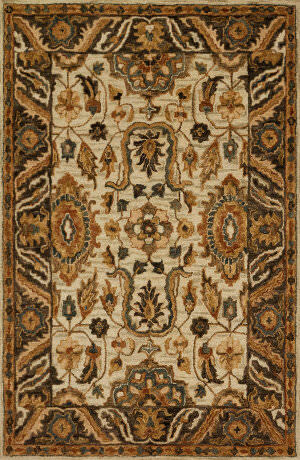 Rich and textural, these rugs feel both soft and luxurious underfoot, making them the perfect centerpiece for your den or living room. 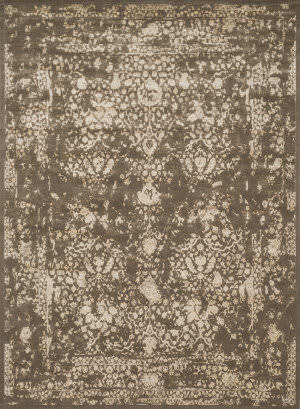 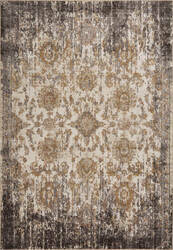 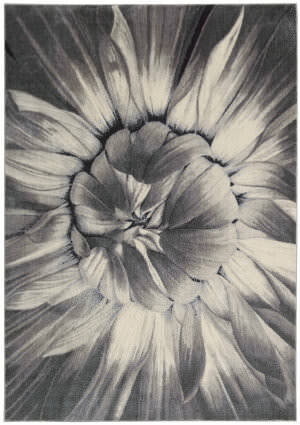 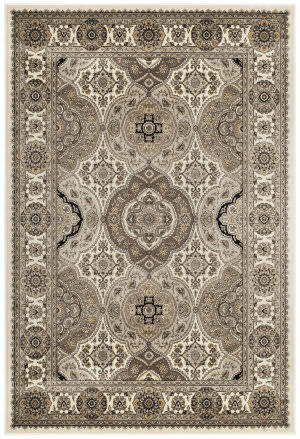 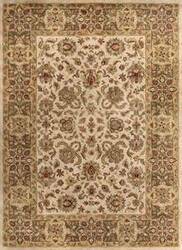 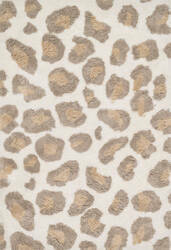 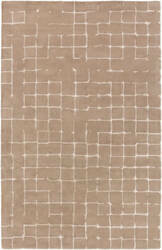 These rugs are made of luscious viscose pile, creating the soft, lustrous patterns. 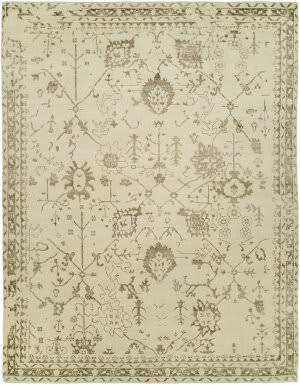 The Koda collection is genuinely unique in many ways. 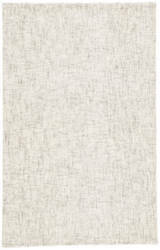 Handcrafted in India from Bamboo Silk, these rugs offer luxurious texture, sophisticated sheen and exceptional artistry in rich blend of colors that are sure to engage the senses. 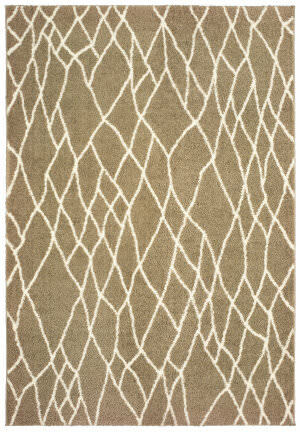 All Koda rugs are designed to add stunning charm to any space. 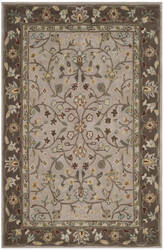 Our exquisitely handcrafted Sanctuary Collection embraces both classic sensibilities and modern trends. 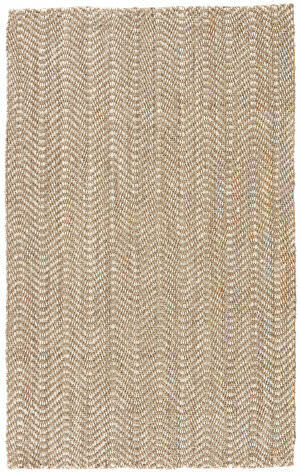 Featuring luxuriously soft textured pile with uniquely beautiful color striations, the quiet elegance of these rugs allows for a seamless integration in any styled room. 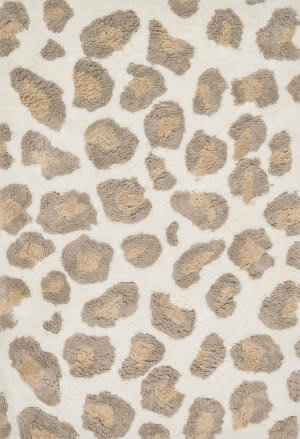 Make a statement with texture, clean lines and color. 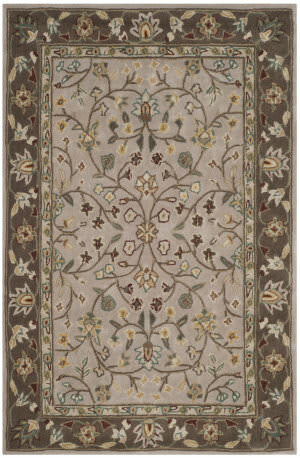 This rug features our most exquisite hand-loomed technique, classic linear design and luxurious Art Silk in a variety of beautiful colors. 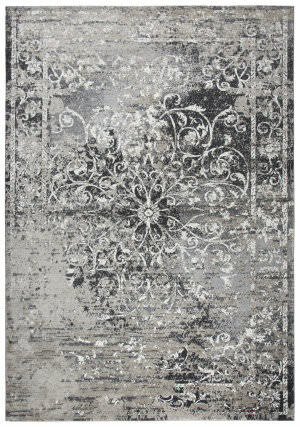 The perfect accent to any decor. 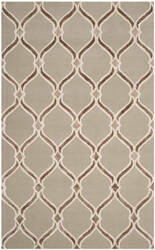 A elegant take on the classic stripe motif. 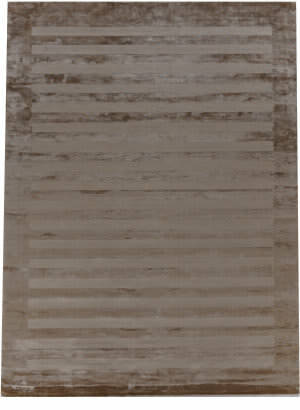 Hand-made using luxurious art silk, the Panel Stripe rug, with its tonal stripes and sophisticated sheen, make it an easy fit with a variety of decors. 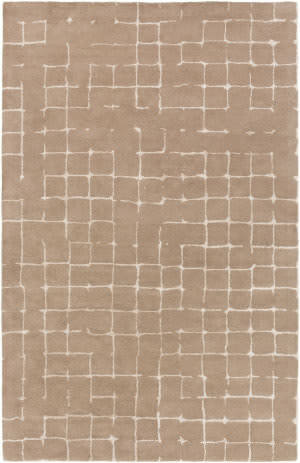 Simply sophisticated, the Britta Plus collection boasts an assortment of texture-rich heathered designs. 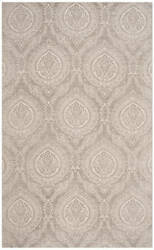 Hand-tufted wool and viscose in an ivory and gray colorway combine for a multi-toned tweed effect. 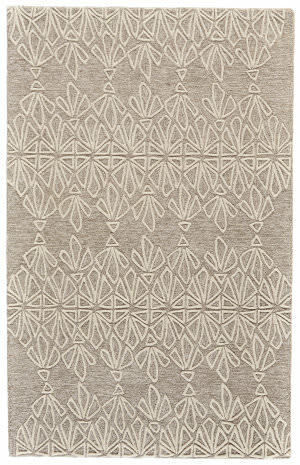 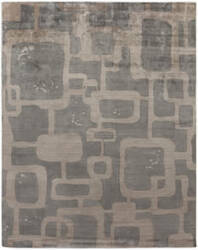 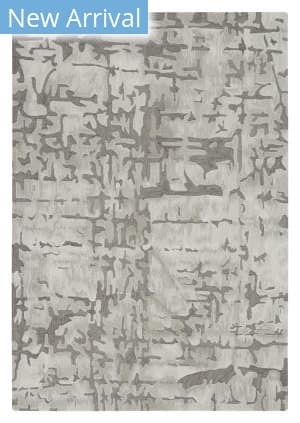 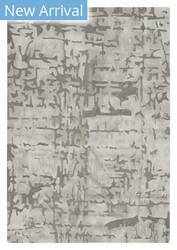 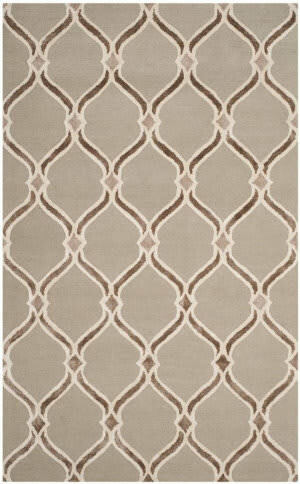 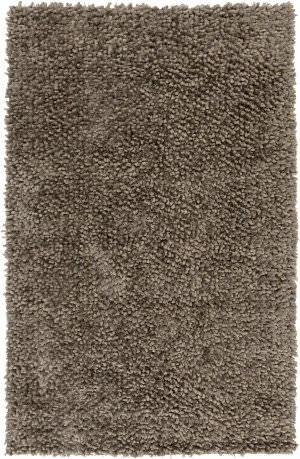 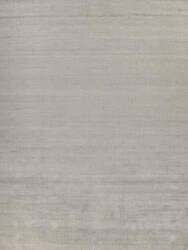 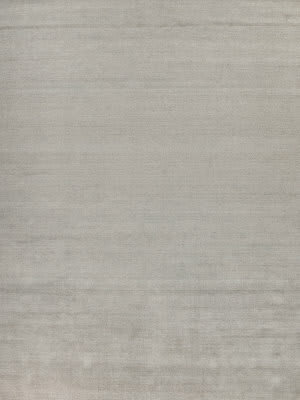 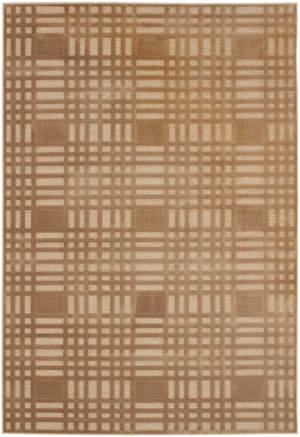 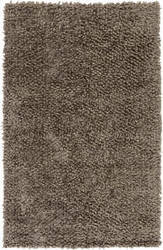 A plush and sumptuously soft touch offers inviting appeal to this neutral rug. Hand-tufted in India of 100% polyester, the Zulu Collection is a modern interpretation of the chic safari zebra rug with an emphasis on exceptional comfort. 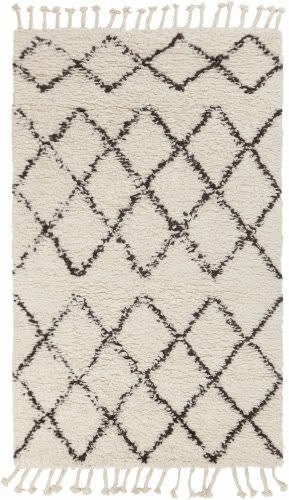 These plush, playful rugs feature an irresistibly soft texture, making for an ideal living room or bedside rug. 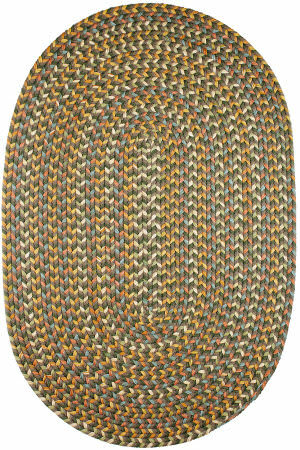 The Venice Beach Collection brightens up your home-inside or out-with a series of appealing, modern, hand-hooked designs from China. 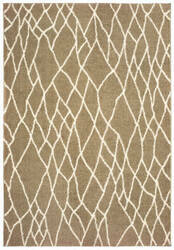 Made of 100-percent polypropylene, the rugs are UV and mildew-resistant. 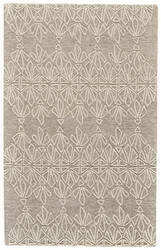 …designs have been refashioned to feature narrower borders and less ornate pattern for a look that's timely, yet timeless. 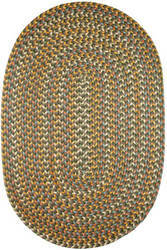 And while your eyes admire the design and colors, your feet will thank you for the feel of thick, all wool pile. 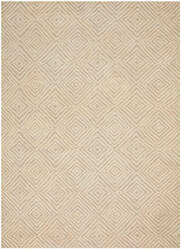 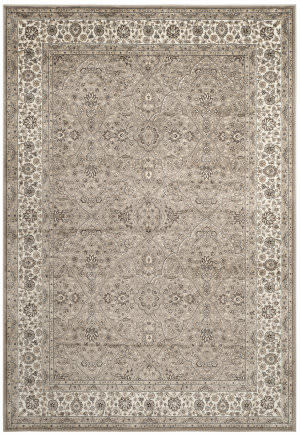 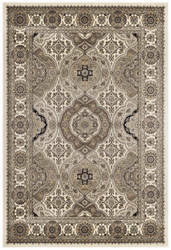 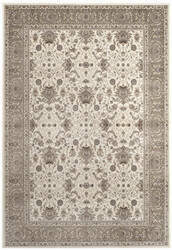 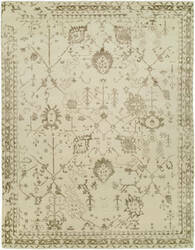 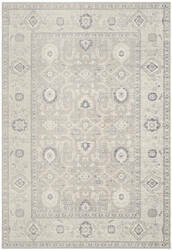 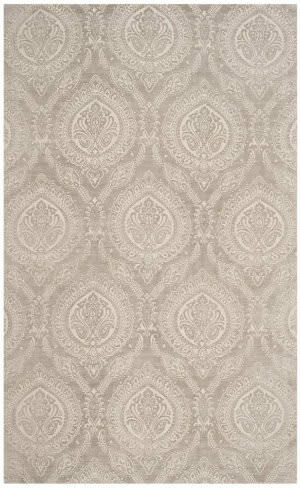 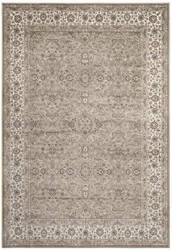 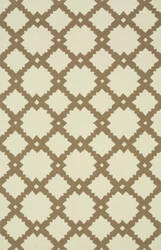 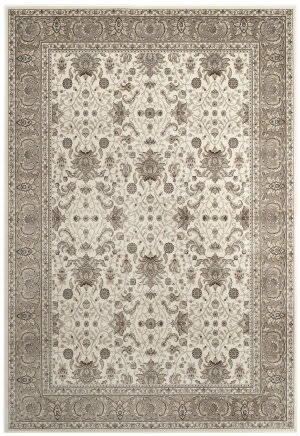 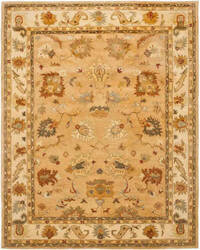 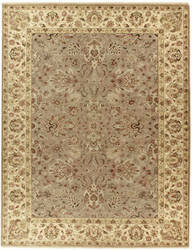 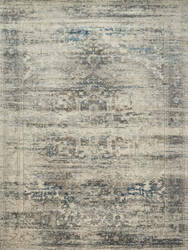 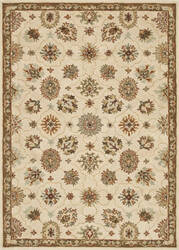 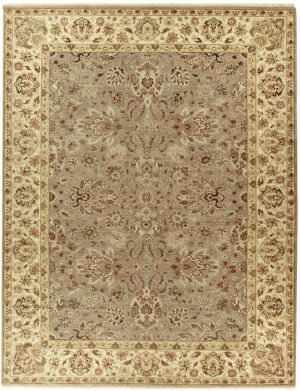 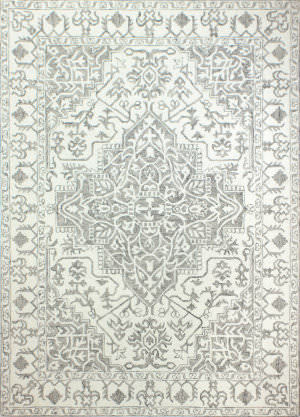 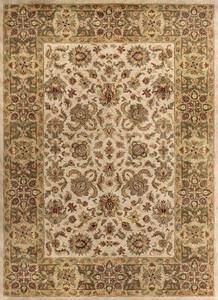 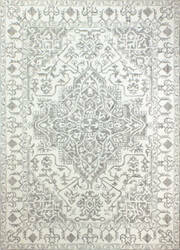 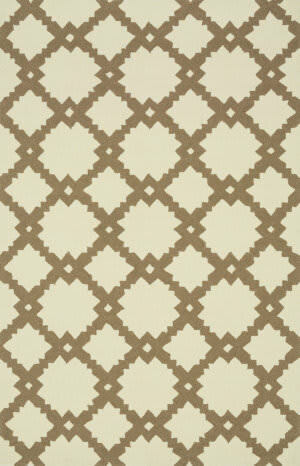 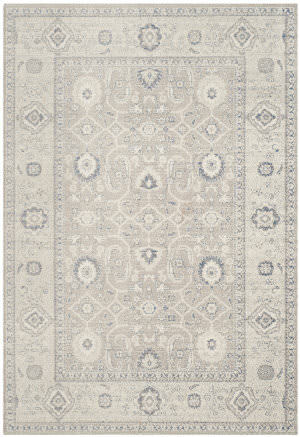 Hand-tufted in India, Fairfield rugs are a new classic for today. 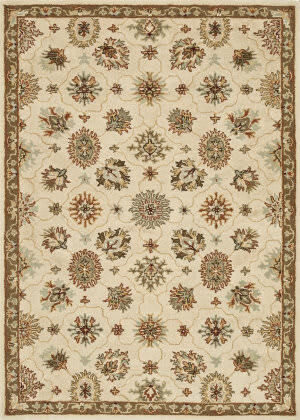 The Total Performance collection uses traditional designs with modern techniques to create a long lasting rug that is a welcomed addition to any room. 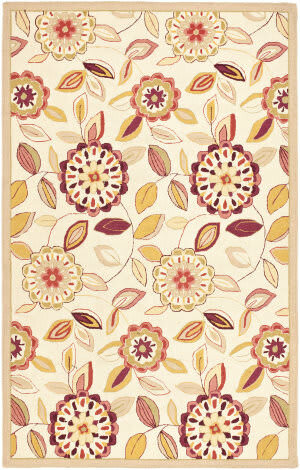 Bold design and bright colors come together beautifully in the outdoor-friendly Terrace Collection. 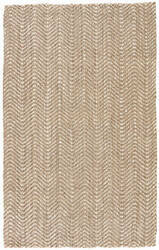 Each Terrace rug is power loomed in Egypt of 100% polypropylene that's specially treated to withstand rain and UV damage without staining or fading color. 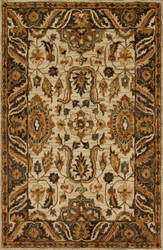 One of the widest ranges of traditional patterns and colors, our meat and potato collection. 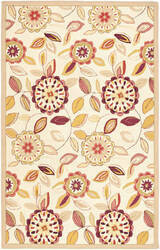 Great value, great looking series produced in India. 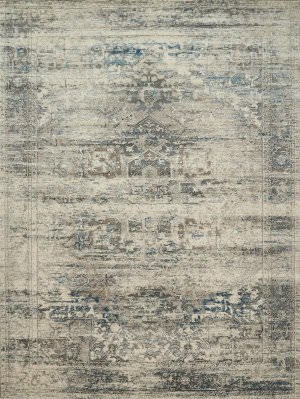 From brilliantly colored designs inspired by abstract art to classic Persian motifs supercharged with a contemporary palette, the fashion-right Valencia collection is machine loomed in an unusually fine cross weave to create a lustrous heirloom patina. 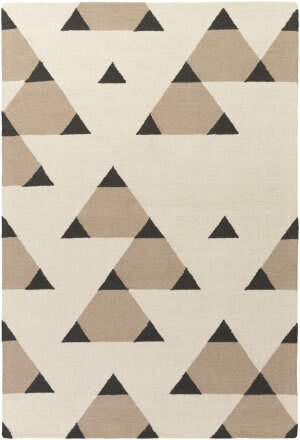 Combining sophisticated tonal colors with geometric patterns, the Celine Collection is a great option for modern interiors. The collection is hand hooked in India of 100% wool, with high pile defining the pattern and adding texture. 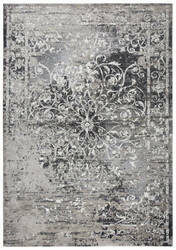 Available in a variety of sizes to suit any room.